Its the HUMP month of the year peeps! Besides the miserable wettest months of the year yet to come, (Sept/Oct) we are on the downhill slide into Spring and Summer! Okay - maybe thats a bit ambitious but you have to look on the positive side. On now - Tour de France - 3 weeks with very little sleep and a s#@t tonne of coffee! July 13-28th: WOD's from the Road! See the article below for more info. July 22-26: CrossFit Games - A weekend of getting up early to stream the Games Live from Carson, CA and a s#@t tonne of coffee! All Month at CFSK! - Squatting/Pressing. We have a big 6weeks of Squatting & Pressing planned so get ready to start working on dem Summer Buns and Guns! CFSK - THE MISFITS OT FITNESS. There was a unanimous winner for the good haircut/bad haircut competition - Hannah Stuart. 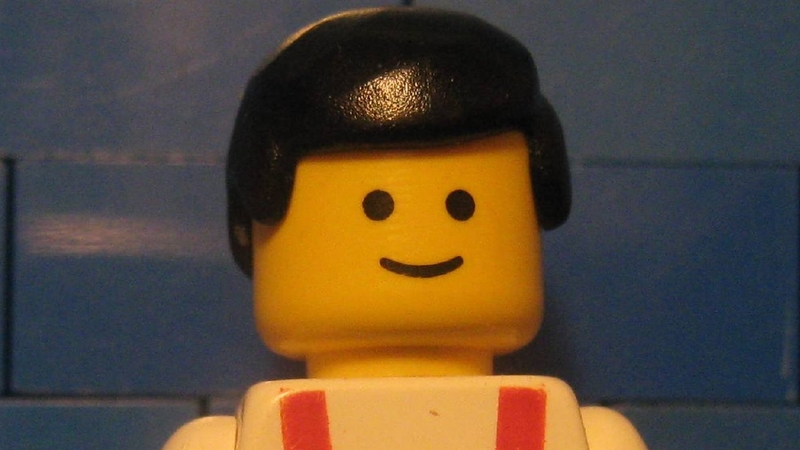 While we had many individual and unique "interpretations" of a Haircut, nothing quite came close to Hannahs Lego Hair/Page Boy/Why Mum?/80's Discotheque undercut debacle. For Hannahs pain on reflecting on such turtured times, she wins a Free cut & colour courtesy of FB Salon in South Melbourne. Hannah - please contact CFSK directly for details to claim your free Cut and Colour courtesy of FB Salon in South Melbourne. CFSK Bring A Friend Day. Our first CFSK Bring A Friend Day for 2015 and the first BAF Day in our new space was held June 28th. 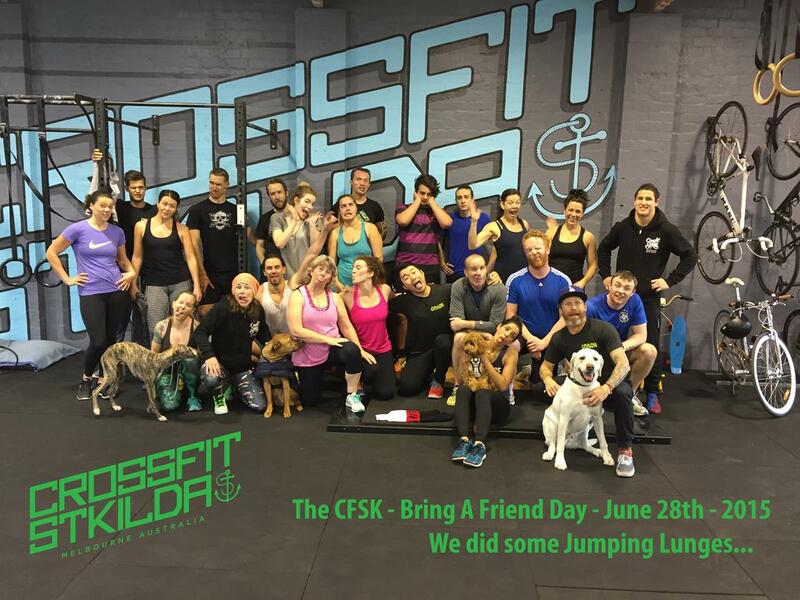 The CFSK Bring A Friend Day is an opportunity for members to bring along someone to experience CrossFit who might have reservations about getting started or have misconceptions about what CF is. Although the workouts are user friendly (no barbells or highly skilled movements) they are traditional CrossFit workouts and rep schemes and could just as easily be programmed for the main group on any given day. They are not lesser workouts by any stretch. Thanks to al the visitors - Seena, Jen, Lisa, Lesley, Matt, Chris, Belinda, Deigo, Niel and James. Looking forward to seeing you guys amongst the CFSK family. The next CFSK Bring A Friend Day is Sunday August 30th. FRIENDS AND FAMILY MOB FOR FREE! CFSK run Mobility sessions Monday - Friday 6-6.30pm. Using a range of mobility tools and techniques the focus is to help improve your range of movement, create same change in fascia and muscle tissue and ulitmately allow you to train better and remain injury free. All of the coaches will encourage members to attend CFSK Mobility as often as possible. It is such a vaulable tool and available for everybody to take advantage of. If you have a family member or friend that would like to attend one of our Mobility sessions, they are welcome to attend FREE of charge. Thanks to Janelle, Constance and Audrey for stopping in and throwing down with CFSK. 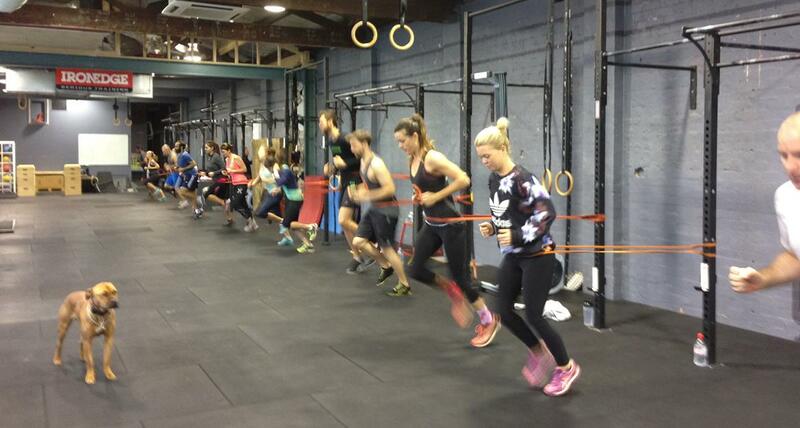 These girls are travelling and normally train with Fire City CrossFit in Singapore. Seems like there is some sibling connection with CFSK and the Fire City crew with Kate, Marco and Rich D all having trained there in the past 6months. If you are ever in Singapore checkout Fire City CrossFit. If you train at 9.15am you will have had the pleasure of training with Chris Chaperone. Chris started training with us just before the move from Inkerman St.
Not only is Chris strong as heck, very funny, and radically accident prone in the gym (wall ball to the head, foot jammed in the Air Assault, barbell dropped on his foot.. yes - I am laughing out loud as I write this bit..) he's also a bloody great chef, all round entrepeneur and recipe maker. Under his brand, Brevent Weekend (Brevent is a mountain in Chamonix, France, where Chris spent 10years working and snowboarding) Chris has recently started his own Organic Muesli's (Gluten Free and Original) an awesome Coffee Scrub and Salt Bath Soak. I am a sucker for good muesli/yoghurt combo so I can honestly vouch for either of these! Brevent Weekend uses a range of local ingredients and suppliers and is available in the CFSK retail area. At CFSK we believe in supporting local business by shopping local, spending local and promoting local. 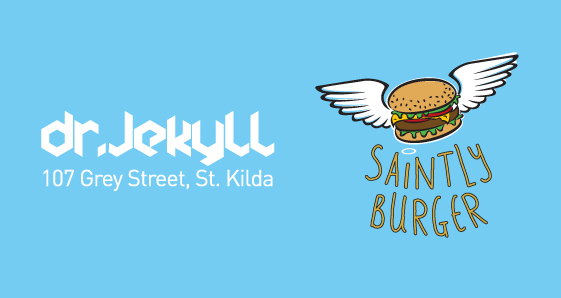 To show their support for CFSK Saintly Burger and Dr Jekyl Cafe are offering 15% discount on all Coffees, Burgers, Breakfasts, Dinners to CFSK memebrs. YOU DON'T HAVE A CFSK DICSOUNT KEYRING?! These are now available for collection at CFSK. Please ask the Coach of the session. After that, just show your keyring anytime you visit Saintly or DrJekyl to receive your discount. Matt at Dr Jekyl and Darchi at Saintly Burgers are big supporters of CFSK so please get in and show your support for these quality local business'. ITS JULY AND THAT MEANS…. 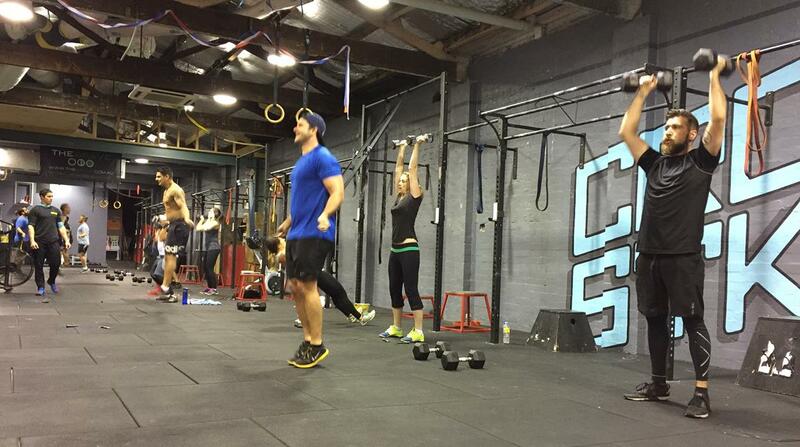 THE CROSSFIT GAMES ARE ON! Kate and I will again be heading over to California to watch the worlds fittest compete in Carson, CA, July 23-26. Seeing the Games first hand is a unique experience to say the least. If you get the chance to go I highly recommend it. 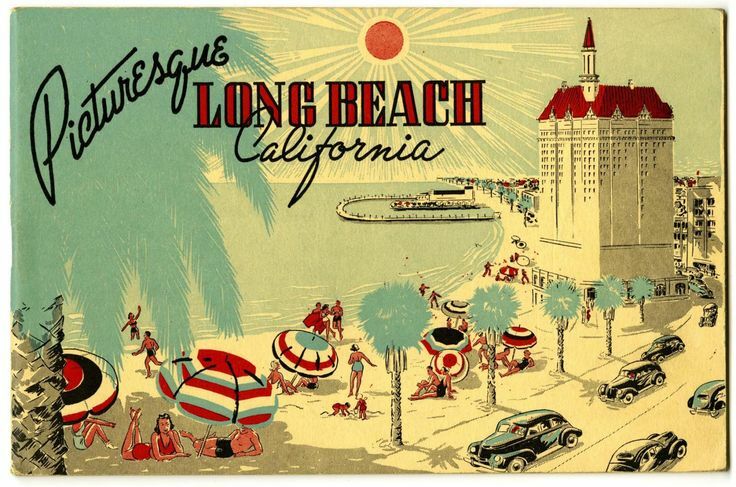 And if you love LA and SoCal like I do then its like all your Christmas' have come at once! To make you feel like you are with us on our tour we will again be posting 'WOD's from the Road' . For each Box we train at we will be re-posting WOD's (where we think its appropriate) in the following days for CFSK. We had a great time doing this last year and it helps our crew see how different programming is (or isnt) be between continents. We will be posting the original WB pic from the Box we visit, plus the scaling offered and a final WB pic with the scores so everyone can see exaclty how they line up. Some of the gyms we will be training with are Deuce Gym, Dogtown CrossFit, CrossFit Intersect, CrossFit Invictus, Brick CrossFit , CrossFit South Bay, CrossFit Costa Mesa, CrossFit LA. Get ready for a fun 2 weeks of WOD's from the Road! 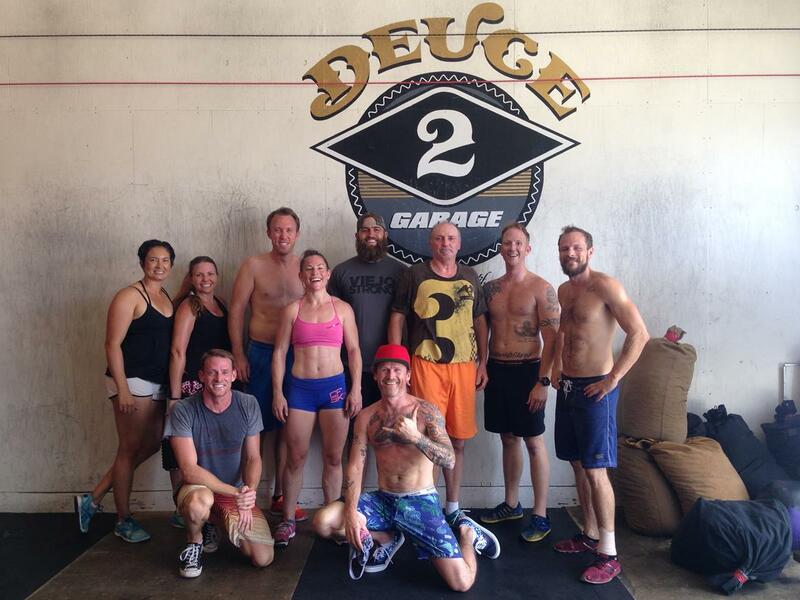 Looking forward to getting back and hanging out with all the Deuce crew in Venice Beach in a week. Everyone knows our Coach Aimie. From Coaching WOD's and Mobility and to all the whacky and cool stuff she does in between. Maybe you've seen her hanging from the rings in her acro-yoga/bat cave? Or her classic Horsestance up and down the gym? Here's a quote from Aimies Bio. "Nothing is set in stone, not even your body, you can change anything you just need the right mindset, patience, support and resources around you to support your decision in making change. Be flexible in the mind and the body will follow." Aimie coaches at various times throughout the weekend aswell as various mobility sessions. Darrach and Clare Power Cleaning in the Sprint workout. 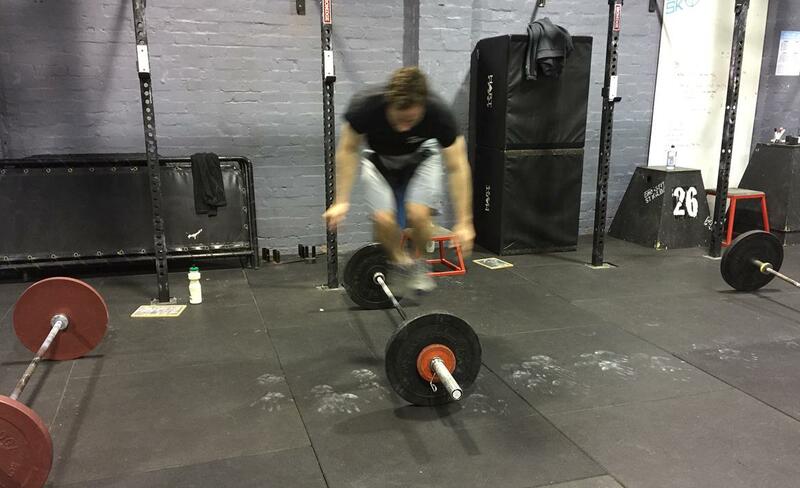 Nic - lateral burpee, mid flight. Nice to have Des coming over from the North side of the river to stop in for a Friday WOD before a pint..
No doubt everyone will agree that Thursdays Chipper was the highlight of their training week! Thanks to Jamie and Rob for stopping in and getting amongst it.. If you are a Runner or Triathlete, CFSK offer a twice weeky Run CF Endurance Program to help you develop speed and endurance to improve your run times. Using a 6week cycle, we run Short and Long Intervals posted inconjunction with our daily WOD's and daily strength training. CFSK ENDURANCE is posted each Tuesday and Thursday alongside the CFSK S&C program. Each program includes a number of skills and drills that are integral to developing the motor patterns and enforcing correct technique for efficient running. 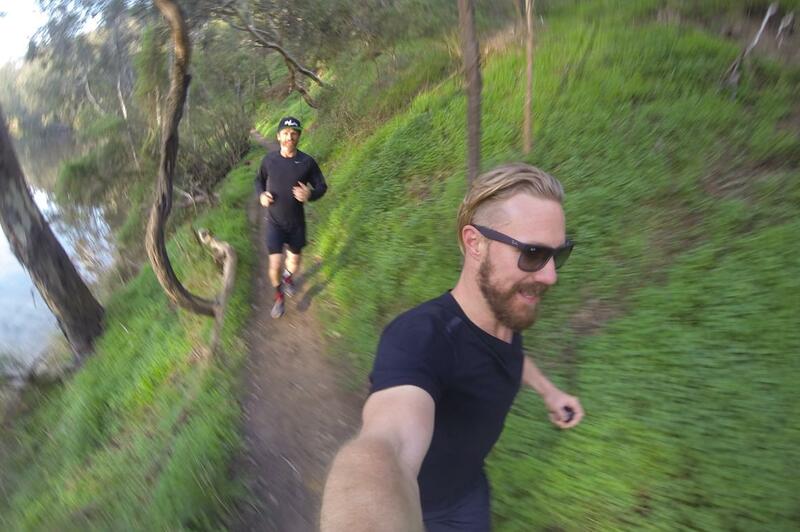 Programmed by Nathan Fenton of Enfer Running, these programs are highly adaptable to all levels of Runner. CFSK Endurance Running Drills under the watchful eye of Coach Roxy.. This weeks competition is a Lucky Dip. The prize will be something awesome that Kate and I find over the next 2 weeks somewhere along the SoCal coast. Could be a new pair of Vans shoes, could be some Reebok merch' from the Games, might be the perfect Californian Holiday souvenir. But it will be awesome! You've been stuck on a beautiful desserted tropical island for 6weeks. You are down to your last bucket of fresh water,last 2 avocado's and you're sick of grilling fresh fish for breakfast, lunch and dinner. One day a super rich family cruise up to the island in there floating mansion. The boat is fully stocked with food, a gym, and a ticket back to reality. But you just cant bring yourself to leave..